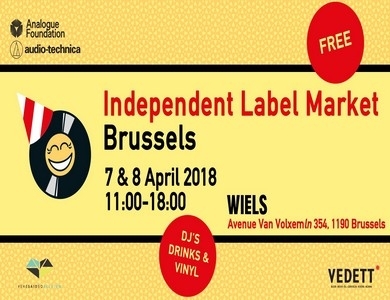 "Independent Label Market" is coming to Belgium for the first time ! The goal is to bring together as many independent labels as possible to offer them maximum visibility. The event wants to encourage independent creativity. More than 40 labels will be exhibited and 62TVRecords will be among them ! So, if you have nothing to do, then you know where to go !